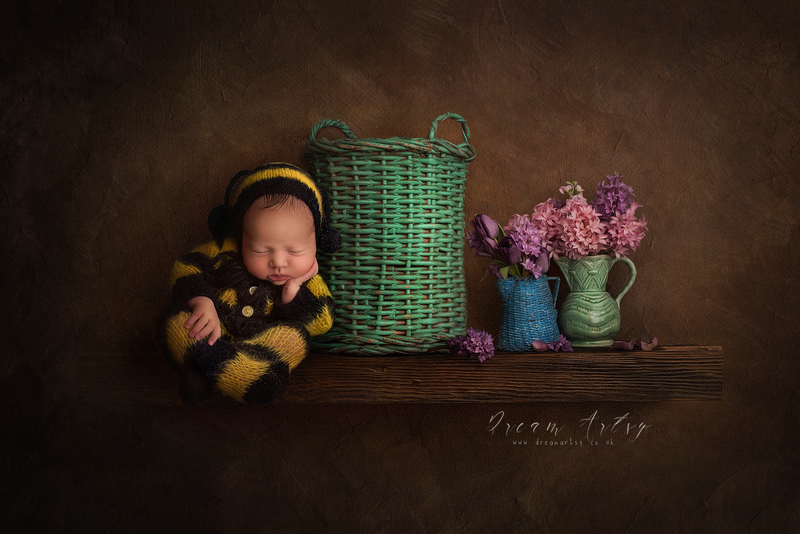 Professional and bespoke Newborn, Children, Family, Maternity photography in North/West London and West Berkshire home studio, your home environment or on location. Thank you for your interest in Dream Artsy photography services! Are you expecting a baby or have just had one? Congratulations! Babies are blessings and only little for a while! If you wish to record baby's first days, fresh 48, baby's milestones, update your family album or wall display, surprise your beloved ones with a stunning wall art or just want to have some nice and fun photographic experience Dream Artsy is here to offer you all that! 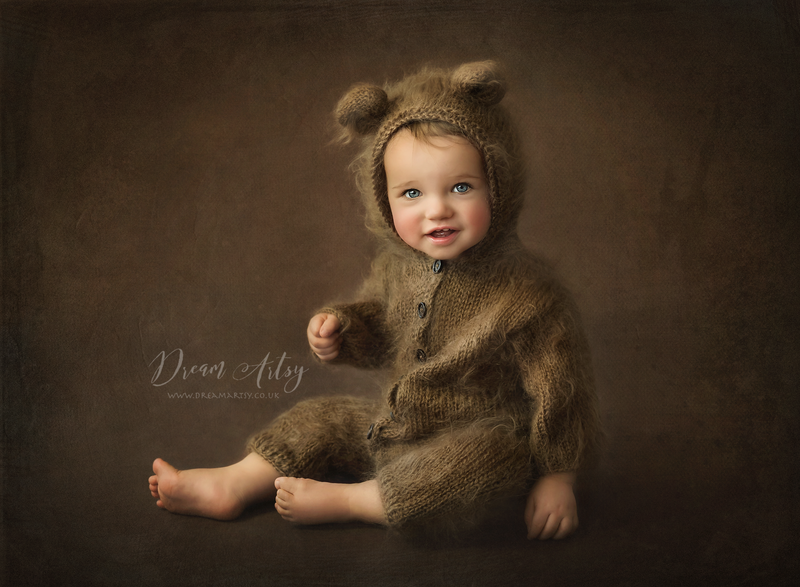 We offer beautiful Newborn, Children, Family, Maternity photography around North/West London and West Berkshire. Choice of professional light home studio, your home environment or stunning outdoor locations. Please check my website for more recent work and if you feel connected to my style please drop me an e-mail for more details and to know about the earliest availability. Looking forward to hearing from you and capturing those precious memories that will be treasured for years! Tags: Newborn photography in North West London, West Berkshire, Reading and Basingstoke, Maternity photography in North West London, West Berkshire, Reading and Basingstoke, Newborn photographer London, West Berkshire, Reading and Basingstoke,, Maternity Photographer London, West Berkshire, Reading and Basingstoke, Family Photographer London, West Berkshire, Reading and Basingstoke, Children Photographer London, West Berkshire, Reading and Basingstoke, Cake Smash Photography London, West Berkshire, Reading and Basingstoke, Bump to Baby Photography Package London, West Berkshire, Reading and Basingstoke, Children and Family Portrait London, West Berkshire, Reading and Basingstoke, Photographer Kensington, Photographer Chelsea and Westminster, Photographer Hampstead Heath, Photographer Wembley, Richmond, Photographer Chiswick, Photographer Maida Vale, Photographer Queens Park, West Berkshire, Reading and Basingstoke.